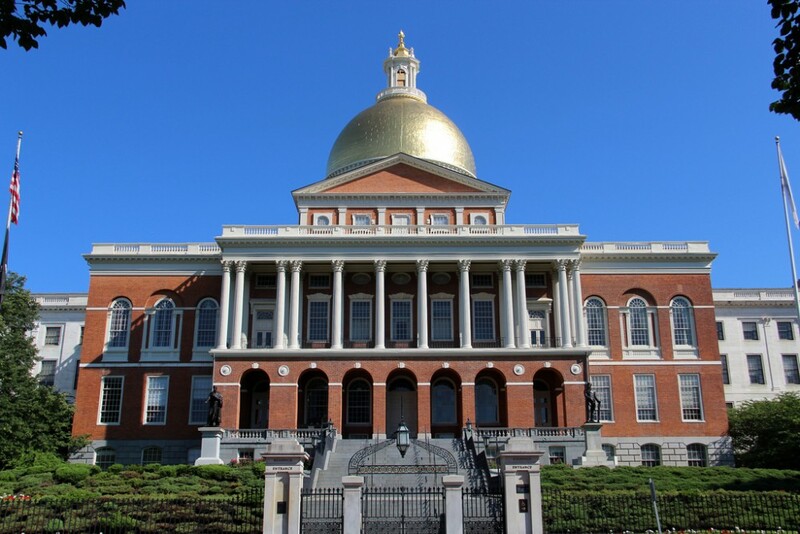 NAGE has been meeting with the House and Senate Ways and Means and leadership for months advocating to defeat Governor Charlie Baker’s plan to increase the health insurance contribution amount for all state employees to 25%. Today, we are thrilled to see that the Senate’s budget held the line, keeping the split at 20% for state employees hired before September, 20, 2003. NAGE will continue to advocate for ALL state employees to pay the 20% contribution rate and will seek to file an amendment in the Senate budget to do so. Click HERE to view the FY 2016 Senate budget. Please continue to check NAGE.org/state for updates on this matter.